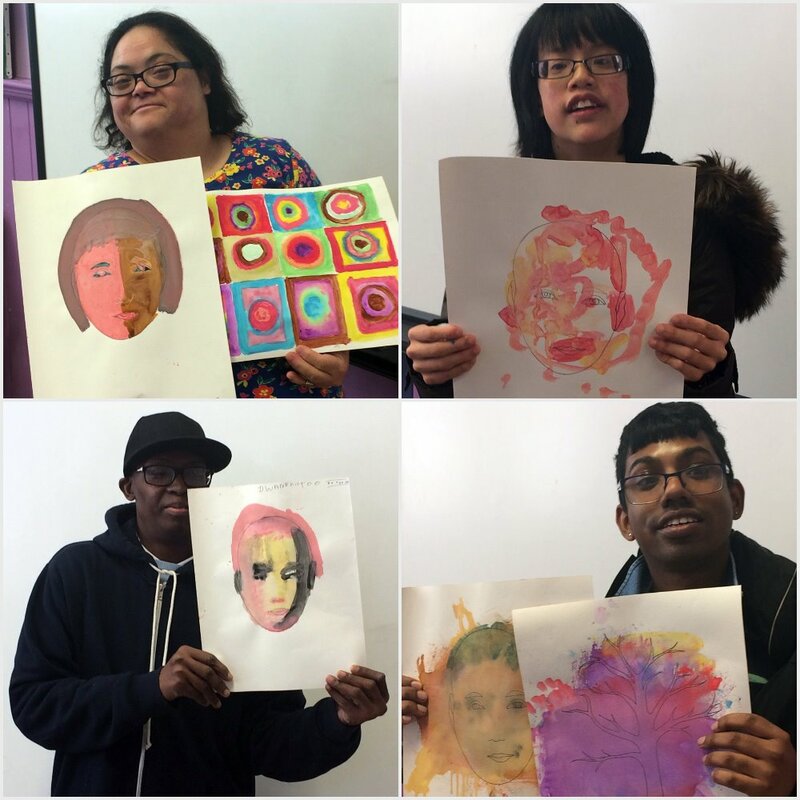 The learners studied creative arts on Merton Council’s Towards Independence adult education courses, which are tailored to the needs of people who need additional support with their learning. Their work will be displayed at Merton Arts Space at Wimbledon Library in Wimbledon Hill Road, Wimbledon, between 23 – 26 May. The free exhibition will then move to Merton Civic Centre in London Road, Morden, between 30 May and 2 June. Merton Council offers a variety of subjects for residents with disabilities or learning difficulties to equip them with the skills they need to live independently in the community including cookery, maths, IT, exercise and horticulture. Merton Council’s Director of Community and Housing, Simon Williams, said: “We hope as many people as possible will go along to see this fantastic art exhibition as it tours around the borough. New courses start in September in venues around the borough. Applicants will be provided with advice and guidance to find a course which meets their needs.